No Appointment Needed - Just Stop In! Viewing with your mobile phone? 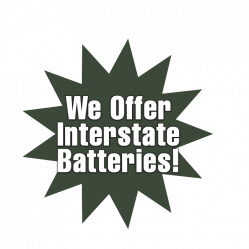 Click (605) 342-8778 to call. At our 215 Omaha St. station, we offer Brake Replacement Service, Tire Replacement Service, Tire Rotation and Balance, and Flat Tire Repair. 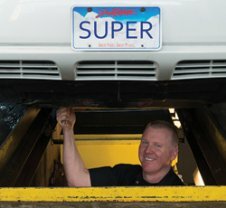 We offer free trip checks which means at Super Lube Plus you can stop in between oil changes and have your washer fluid checked and refilled. You can also have your tire pressure checked and adjusted. 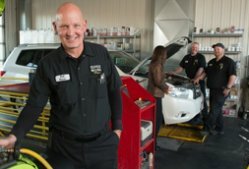 We maintain a centralized computer system for each of our four locations, so you can stop in any station any time and we can review your vehicle’s service history. At Super Lube Plus, we also offer a military discount – thank you to our troops, we appreciate your service. Most major credit cards accepted including Visa, MasterCard, American Express, Discover, Wright Express, and more.